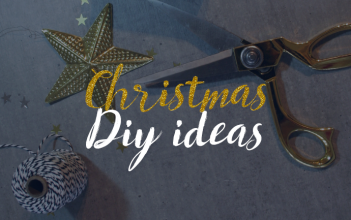 We are pleased to offer you the very first free printables of ØNA Creation! 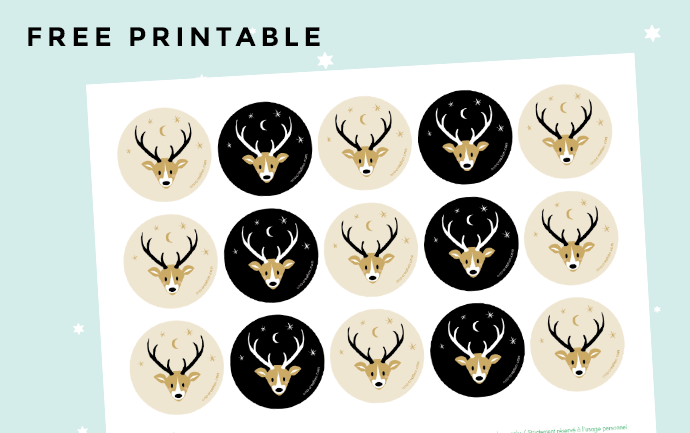 As a first free gift, we have prepared a board of 15 deers stickers to print. Embellish your Christmas gifts with these pretty christmas stickers to stick on your gifts, cards and envelopes! 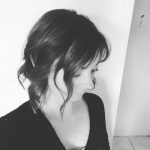 But first of all, if you do not know much about printables, we invite you to read our latest post: 7 reasons to love the printables. 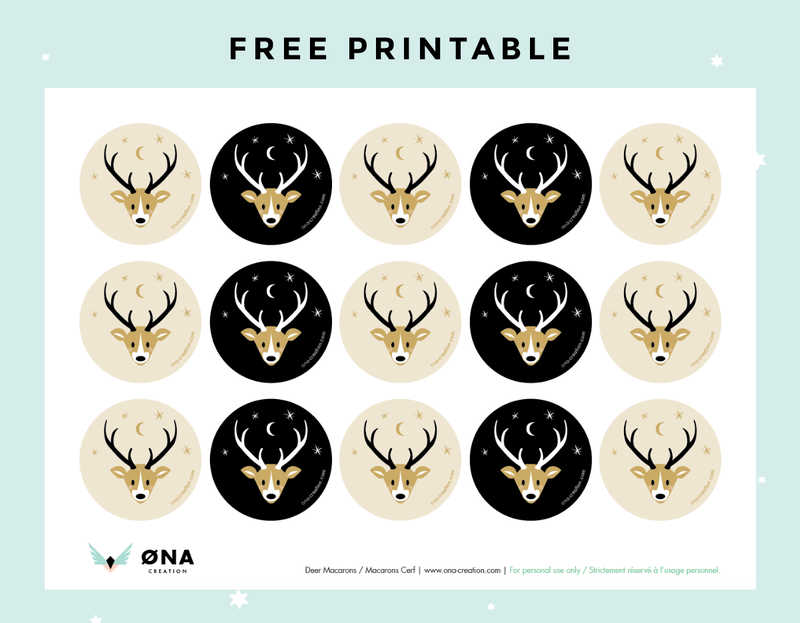 Free printable: Deer stickers for Christmas! The free printables are made available on an A4 sheet including 6 macarons on a black background and 9 macarons on a light background! 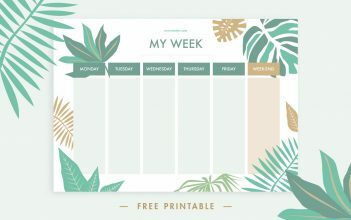 These free printables match perfectly with the printables of our shop. Visit it to find more instant download printables featuring woodland animals! Stick them wherever you want! You can print these macarons on a normal or adhesive paper. They are available on a high resolution PDF file, ready to be printed! Just be aware that colors may vary depending on your screen display and printing device. Reuse your macarons as much as you wish! However, remember that our printables are for personal use only. 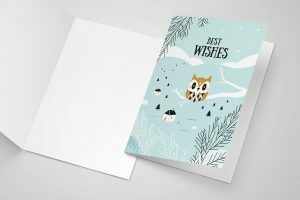 In the 2016 Christmas collection, we launched several products showcasing woodland animals. 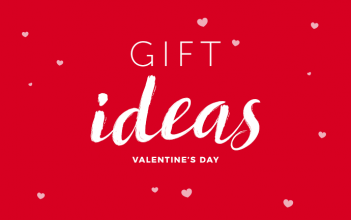 Visit our shop to find more printables and make your presents even more outstanding with the Woodland Gift Tags, Wrapping papers, Gift envelopes … and much more. All our products are created by Marina Liw, professional graphic designer. Tag us on instagram @onacreation to show us how you used them!